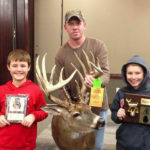 John’s Note: To take one mature whitetail buck from public hunting lands is a major accomplishment. But to consistently take older-age-class bucks on public lands in several states year after year, you must have an extraordinary game plan. 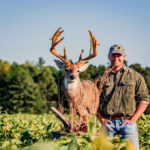 To take a buck with a composite score of 179 (the composite score uses the Boone and Crockett scoring system which includes the number of inches between the main beams), and an official Buckmaster score of 163 (this score does not include the number of inches between the main beams and only scores the amount of antlers that the deer carries) is a super accomplishment, making Jacob Lamar of Athens, Alabama’s Kentucky buck a buck of a lifetime. In the last 11 years while hunting public land in Illinois, Jacob has taken nine older-age-class bucks. 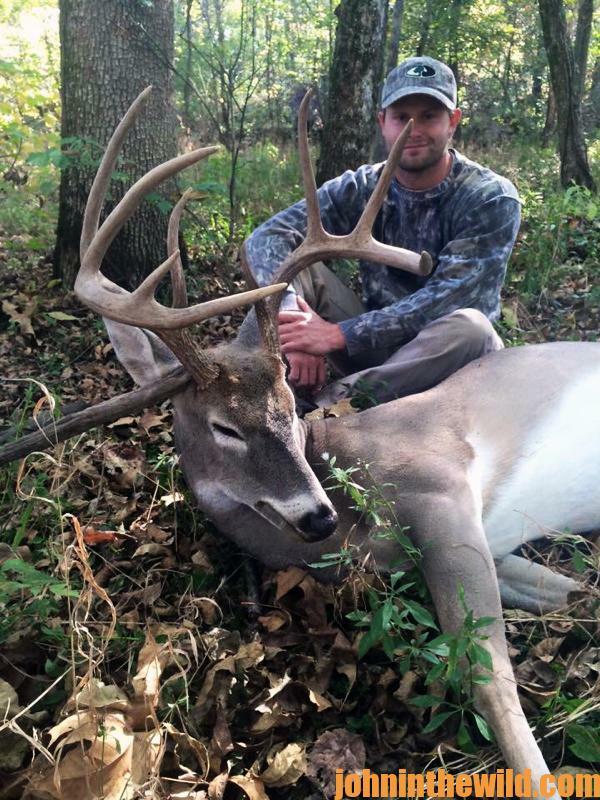 In 2015, he harvested this buck in Kentucky that scored 179 points. 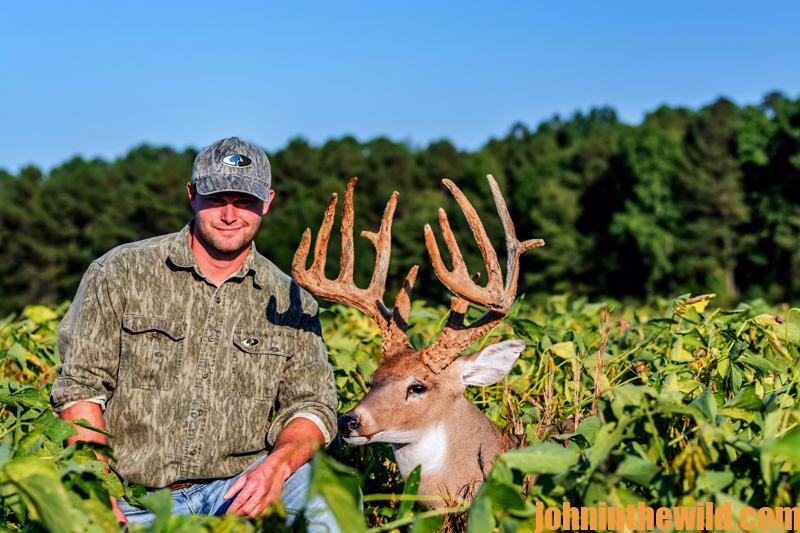 He took two bucks in Tennessee off the same 70 acres – one scoring 138-inches and a second buck scoring 157-4/8-inches. I wanted to know what hunting tactics Jacob had developed to take these big deer on public-hunting lands. The two biggest secrets to taking older-age-class bucks on public lands is to plan to wear out a quality pair of hunting boots each season, and to spend more time studying maps than actually hunting. For every one hour of hunting, I usually spend 5 hours studying topo maps and aerial photos and scouting on the ground before hunting season arrives. First, I study topographical maps. Next I study Google Earth’s (https://www.google.com/earth/) aerial photos. With the topo maps, I study the ridge lines and the lines that show the steepest elevations. I look for elevation changes where there may be a bench or a saddle on some really-rough terrain. I mainly hunt edges, but not field edges. Everyone hunts field edges. I’m also looking for areas that are really hard for a hunter to access. Ninety percent of the places that my friends and I hunt are more than a mile from any type of access road. We also are looking for places where we can have the prevailing wind in that region in our faces as we approach the spots we want to hunt, especially when we’re setting-up trail cameras and tree stands. 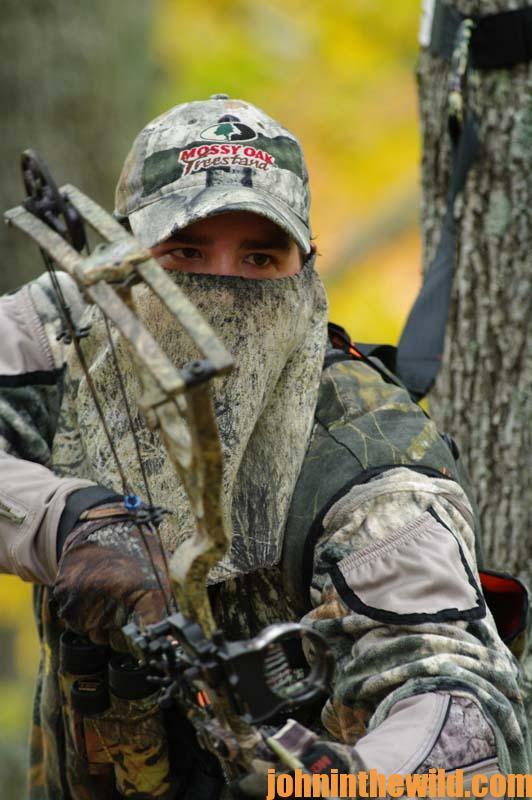 We search for places where other hunters will come into the woods and push deer toward where we’re hunting. Often, we try to get permission from a landowner, whose property is adjacent to a public-hunting place, to cross his property to get on the backside of a public-hunting area where the majority of the hunters park their vehicles and enter the public-hunting area. If you had to sum up how my friends and I are able to consistently take older-age-class deer on public-hunting lands, I guess I’d say that we do the things that 99 percent of the public-land deer hunters don’t do and take the bucks that 99 percent of the public-land hunters never will see. 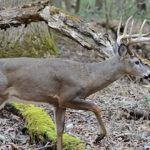 From studying public-land hunters, we’ve learned that most public-land hunters will scout the property from an access road to about 300-yards away, we may see good deer sign that all hunters have found. But when they come back to hunt that property, four or five other trucks may be parked where they’ve planned to hunt. 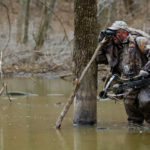 They may spend a good portion of their hunting day trying to find another spot within 300 yards of the access road where they think no other hunters are hunting. However, the more difficult a hunting area is to get to, generally the better the hunting will be. We also hunt places without much buck sign. 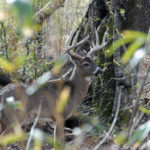 I prefer to hunt where I may not see a deer for 2-3 days, but if I do see a deer, then more than likely, it will be an older-age-class-buck. 10/13/2016 What’s Jacob Lamar’s Iron Man Tactic for Hunting Deer?